Cass Abrahams doing a cooking demo – our cooking classes with her are all hands on – for larger groups we do cooking demos! Typical Spices that the slaves had at their disposal in the kitchens of the Dutch in the Cape. 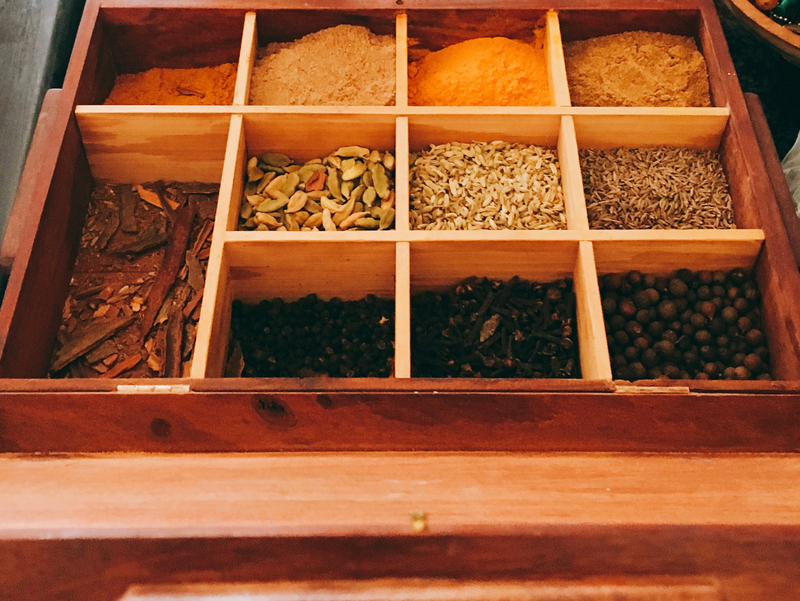 Traditionally whole spices are used in the cooking. The tour today starts with a cup of coffee at a Micro Coffee Roaster. 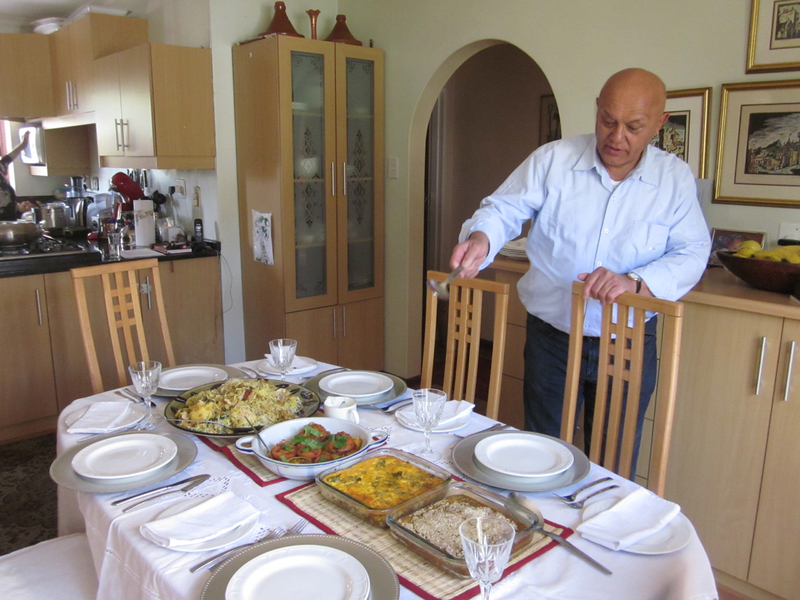 We use this opportunity to tell you the story of our Cape Malay people and to start the story about Cass Abrahams and her journey into rescuing and resuscitating the Cape Malay cuisine in the Cape. 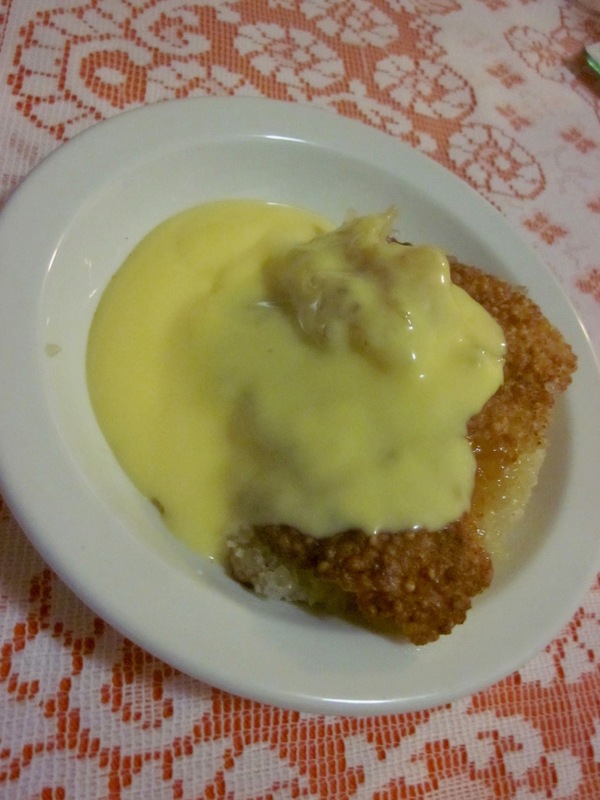 The origins of the cuisine come from the time of the Dutch East India Company just after they created a settlement in the Cape to provide the passing ships with fresh produce. In 1659 they imported slaves from a variety of regions – the largest number however came from Indonesia, followed by India. These slaves became the kitchen slaves. As the Cape was on the trading route to the East – the slaves had access to the spices and combined the Dutch cuisine with the influences from the areas that they came from. 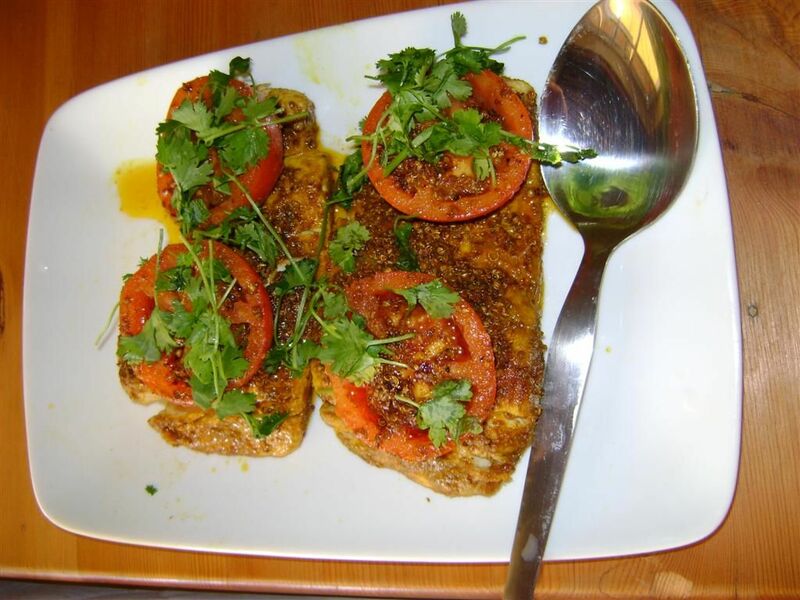 The cuisine that emerged from these kitchens is known as the Cape Malay Cuisine. 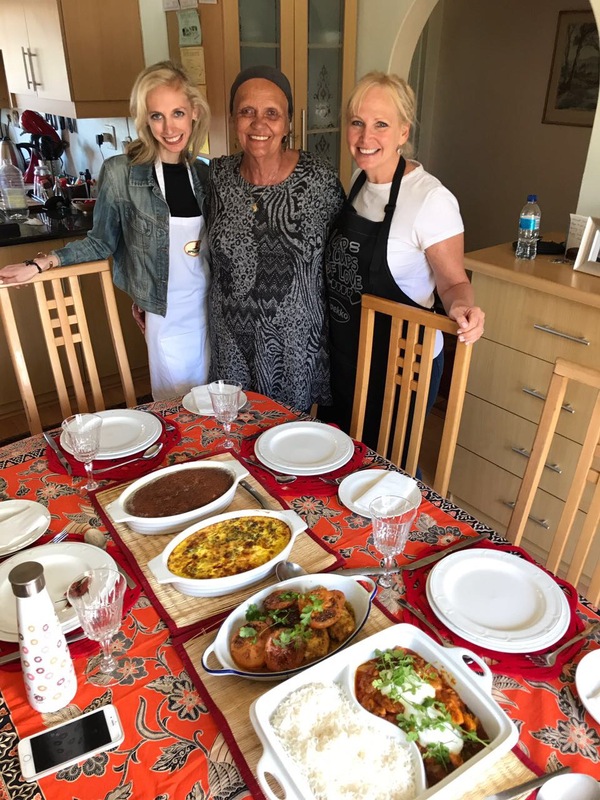 Today we join local “foodie” celebrity Cass Abrahams – the renowned authority on Cape Malay cuisine for a visit to her home, an introductory talk on the history of the cuisine and the spices, followed by a hands on cooking class where you learn to make traditional Cape Malay dishes under her supervision. 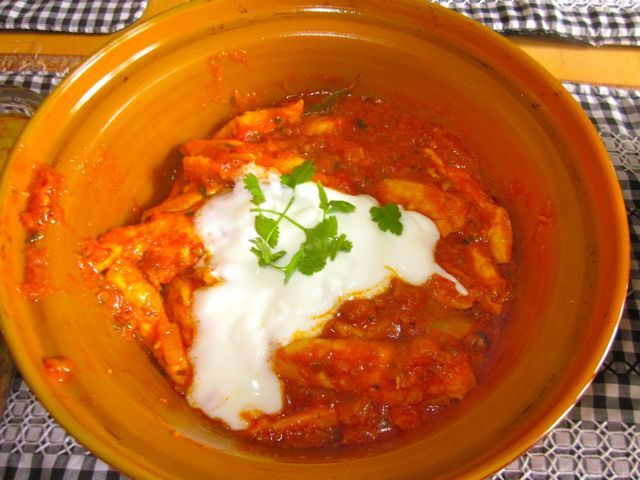 You would typically make about four different recipes and then sit down to lunch and enjoy the dishes you have made. Babotie – pictured above. 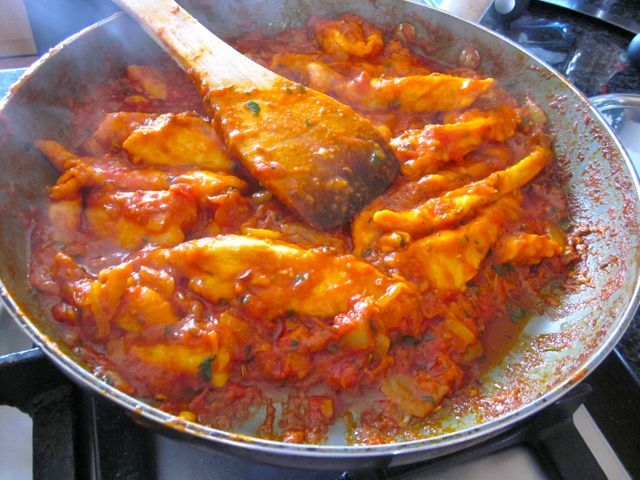 This is known as South Africa’s traditional dish – but its origin has a quirky story that she will tell you! The lunch feast – ready for us to sit down and enjoy! Jowa – Cass’s husband in the background. Cass with her students and the lunch feast that they cooked themselves! After lunch we would head back to your hotel. Alternatively we can drop anywhere centrally in Cape Town. Or you could supersize your tour and spend the rest of the day with us in order to maximize your time in Cape Town! Cost: Depends on the number of people and where you are staying – please email us. Note that if you would prefer to self drive – simply advise us and we will quote accordingly. Cass’s home is in the Southern Suburbs of Cape Town – approximately half an hour from the city centre are. Please advise: Any Dietary Requirements – this is critical information for any cooking class. Note: This cooking class is suitable for everyone – but a real special treat to any chefs and home chef enthusiasts due to the level of her knowledge. 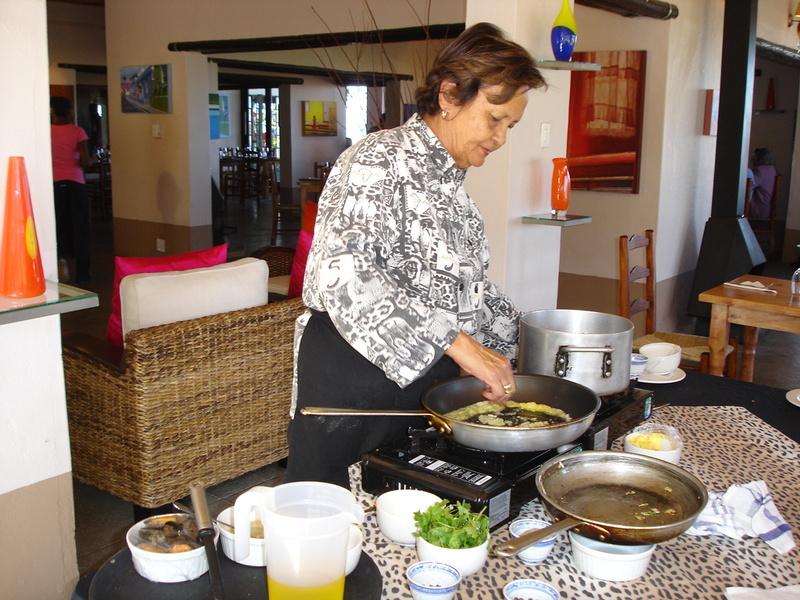 Most South African Chefs who have an understanding of the local Cape Malay Cuisine – have learned it from her. Note 2: This is a private tour. We only run private tours. The maximum number that can cook with Cass would be 6 people in her home. Note this can be booked as a full day tour as well. In the afternoon we can either do some wine tasting in the Constantia Valley (the region is 10 minutes drive from Cass!) or do a taste of Cape Town city and explore the Bo-Kaap and the oldest part of Cape Town on foot.